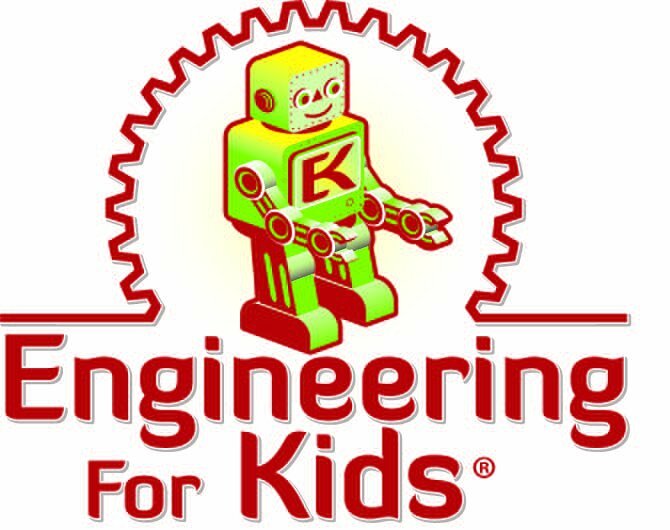 At Engineering For Kids Vancouver Island, our vision is for every kid to discover what engineers do and explore what opportunities are available to them in STEM fields. 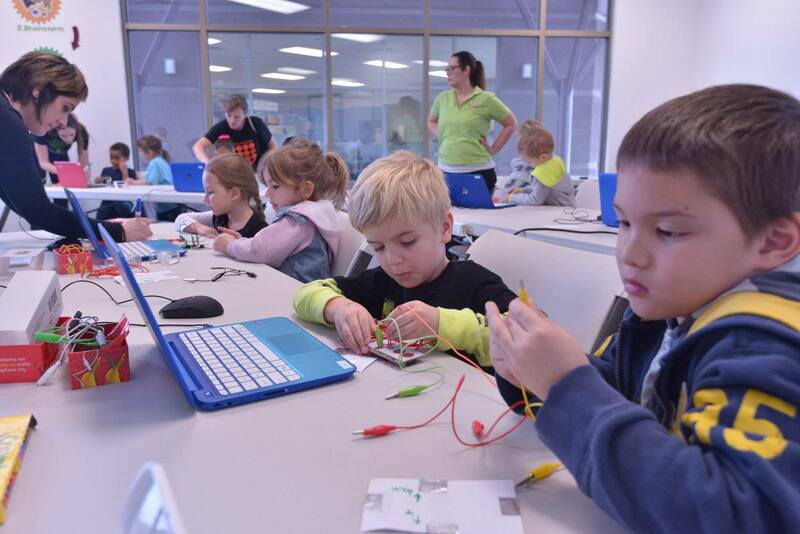 At Engineering For Kids Vancouver Island we offer a diverse menu of classes and camps: Aerospace, Chemical, Civil, Electrical, Environmental, Industrial, Marine and Mechanical engineering as well as LEGO® Robotics, Minecraft® and Electronic Game Design. We also offer Birthday parties, Parents night out, Kids night out, Scouts, Brownies, Home Schooling, and Pro-D day events! 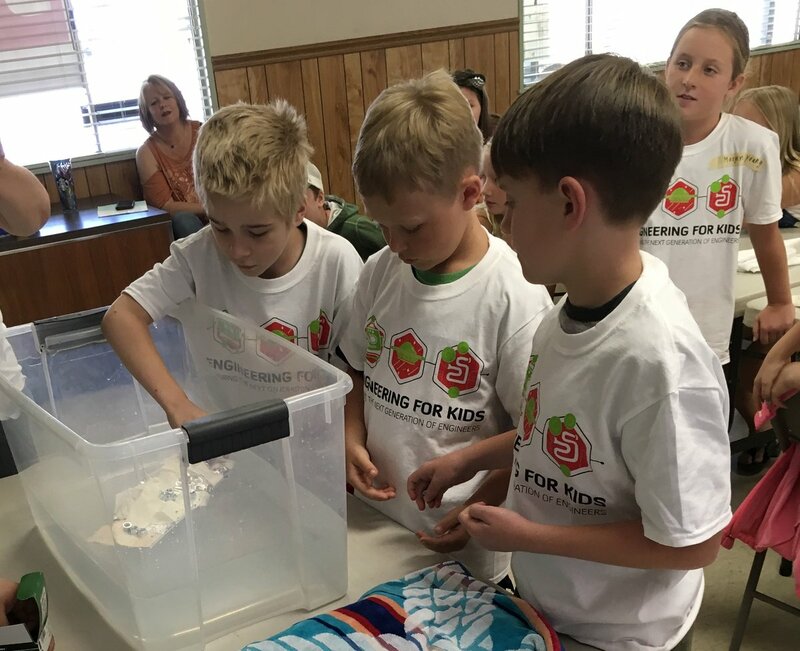 During her 11-year career as a high school teacher, Dori Roberts started an after-school club to compete in engineering and science based competitions. The club gained 180 student members and won multiple state championships, and its success inspired Dori to leave the teaching profession and develop the program into a business. 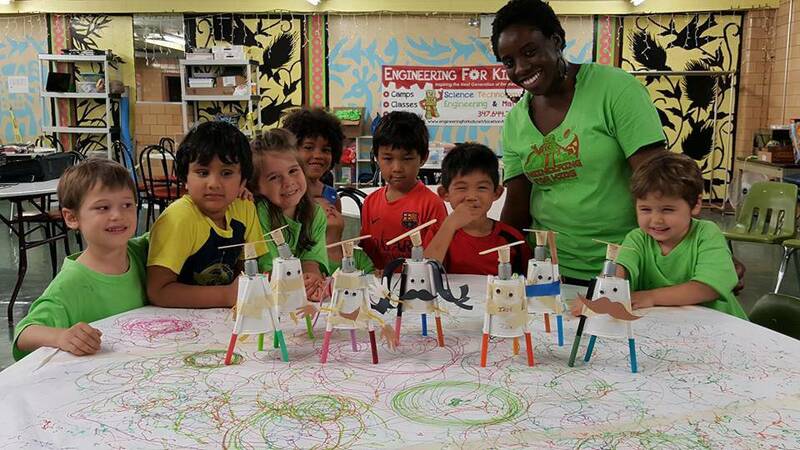 The result was Engineering For Kids, which offers STEM (Science, Technology, Engineering and Math) workshops for ages 4 - 14 thought after school programs, evening classes, field trips, birthday parties and more. 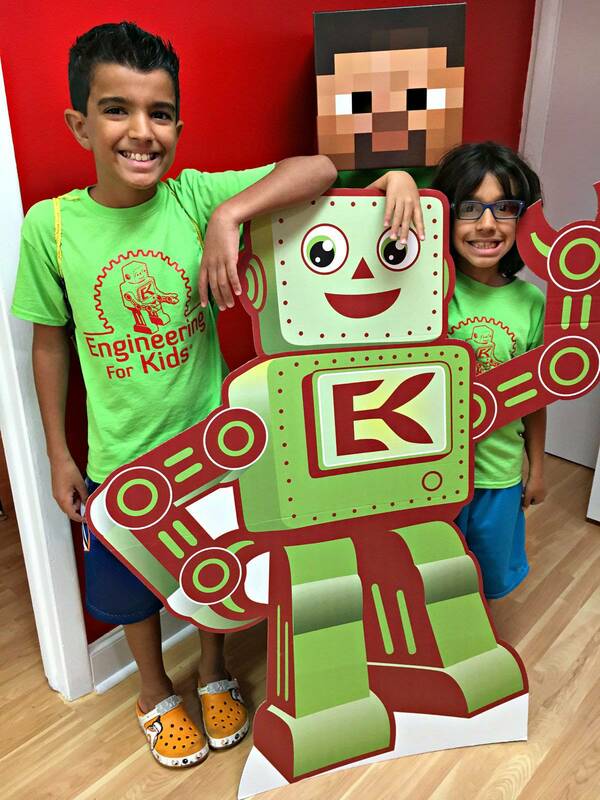 Engineering For Kids has 10 sessions listed on ChatterBlock, visit their website for additional information. 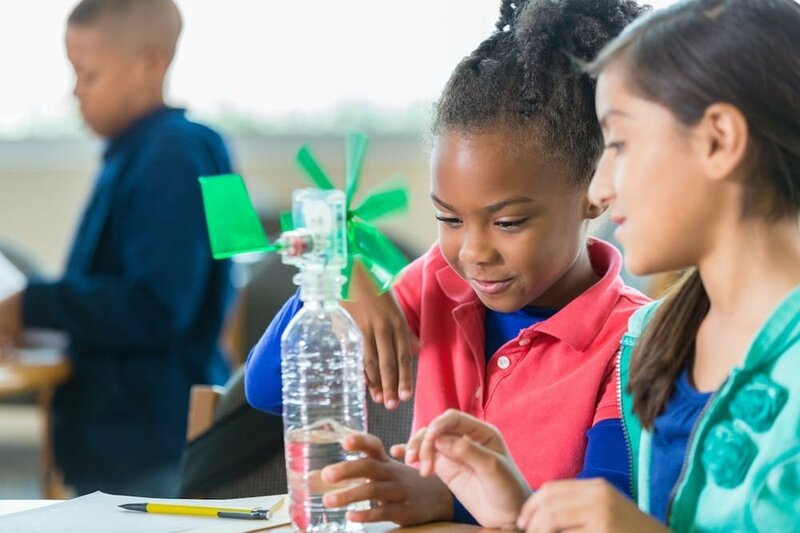 Our educators have everything you need to throw the perfect party. 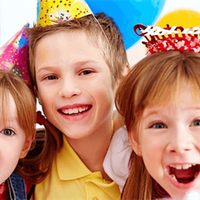 We can entertain your guests with fun, hands-on activities, and have all kinds of parties to choose from depending on ages, and various party themes to suit your child. Invite up to 8 additional children to join in the fun for $10 per child. Maximum of 20 children total (including the birthday child). 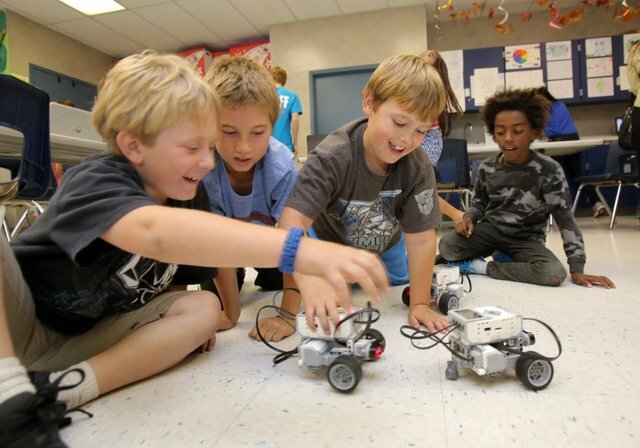 The programs are educational and extremely fun, we see kids leaving with cool builds and they are enthusiastic to come back.  Check out one of the classes, amazing programs and team!